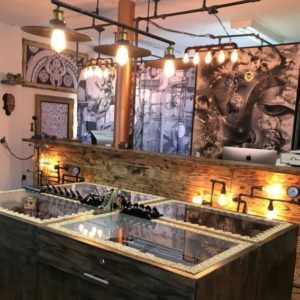 Meet the most creative and talented tattoo artists in Curacao. 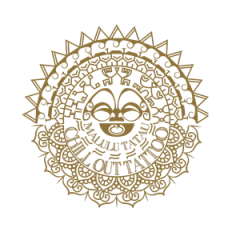 Malulu Tatau Chill Out Tattoo has long been engrained in tattoo culture on the island, specializing in traditional Polynesian tribe tattoos. Whether you’re shopping for a classic Maori or Samoan, realistic or abstract design, we always strive to create tattoos that are one-of-a-kind. Just like you. We also sell jewelry.